The project is implemented by Eptisa, in cooperation with the Ministry of Environment and Physical Planning, Municipality of Prilep and PUC “Vodovod i kanalizacija” Prilep. 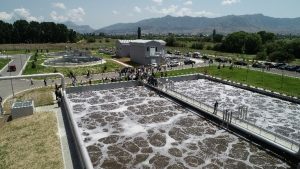 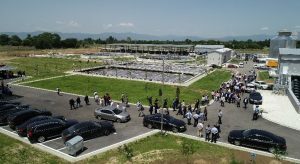 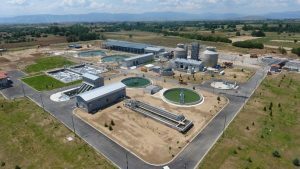 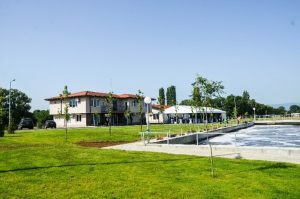 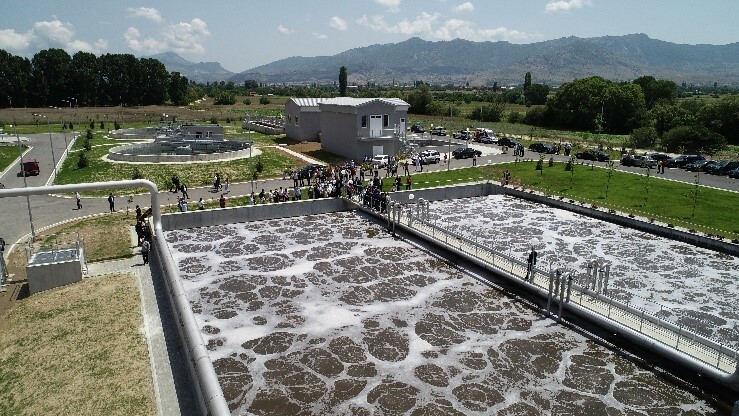 The Ministry of Environment and Physical Planning, with support of European Union, in 2014 started with the construction of WWTP in Prilep. 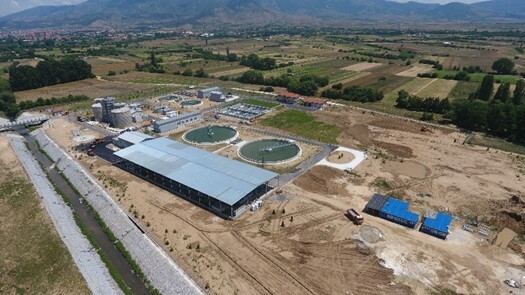 The Project was challenging in many aspects, yet with great efforts by all involved institutions the project has been successfully completed at the end of May 2018, when guarantee period started in duration of one year. 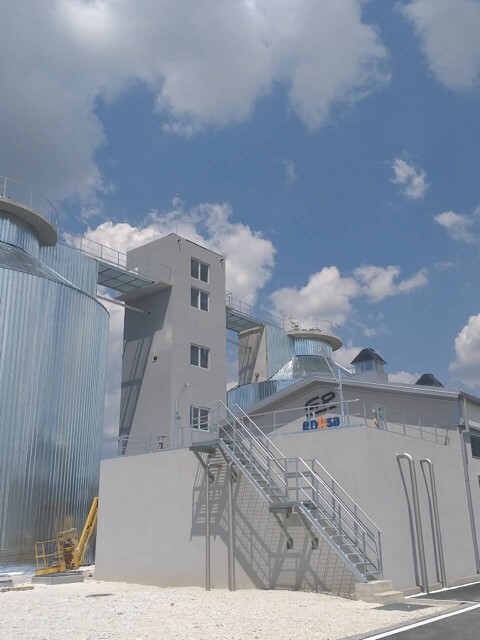 Construction of a modern Waste Water Treatment Plant with the design capacity of 95,000 PE, with primary and secondary treatment and sludge treatment facilities to reduce pollution loads to the receiving Prilepska River. The constructed WWTP takes into account the possibility to incorporate a tertiary treatment of raw waste water in the future. 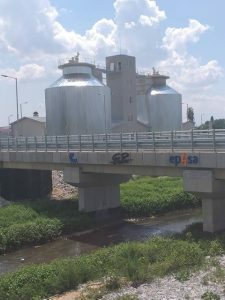 Operation of WWTP is expected to be significantly positive in terms of improvement of environmental conditions (including sanitation and human health) in the area, improving water quality in the receiving waters of the Prilepska River and rivers which are confluent with the Prilepska River (Blato and Crna Rivers). 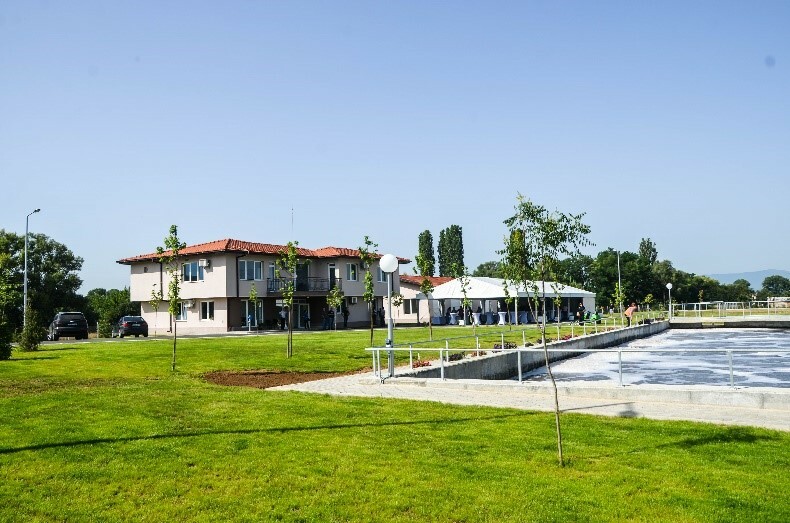 At the opening event hold on July 3rd 2018, official addresses were delivered by: Mr. Zoran Zaev – Prime Minister and Mr. Samuel Žbogar – Head of the EU delegation as well as by the Deputy Minister of the Ministry of Environment and Physical Planning, Minister of Finance, Minister of Transport and Communications and the Mayor of the Municipality of Prilep. 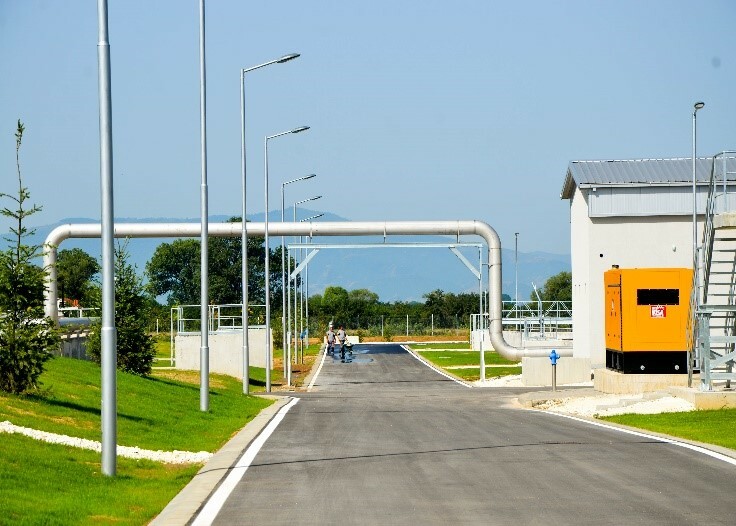 For more information related to the project: Ms. Tatjana Todoroska, Project Director, +389 (0)71 205 052; e-mail: ttodoroska@eptisa.com.